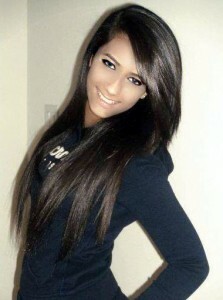 Miss Teen India USA Alycia Rehmatullah. Photo courtesy: Alycia's facebook page. Gill, 24, was crowned by outgoing Miss India USA 2012 Priyam Bhargava at the pageant organised Sunday by the Indian Festival Committee at Royal Albert’s Palace at the Fords, New Jersey. Gill will now compete against other beauties in the international contest for the title of Miss India Worldwide. Gill, who was previously crowned Miss India New England at the pre-elimination round held Nov 9, has in the past worked with various social organisations in the New England area.